For generations, Saudi Arabians have been known to hold lavish, iconic weddings, seen as a celebration that marks the beginning of a lifetime of love to be shared not only with family and friends, but the larger community as well. Guest lists have always been notoriously long, becoming essentially a show of affluence and social obligation. However, as Saudi Arabia moves towards diversifying its economy and providing more opportunities for women and men across the Kingdom, its youthful population is now maneuvering the challenges presented by the state of the country’s economy. 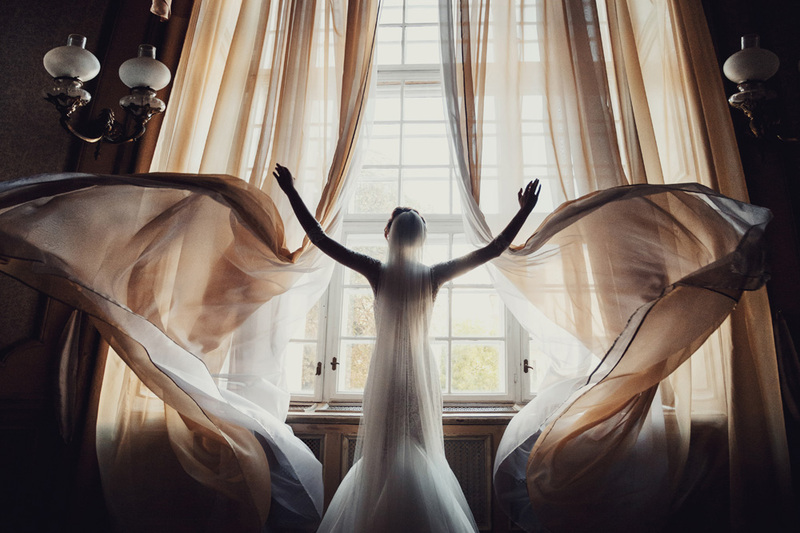 As a result, many young couples have been opting for more intimate, fun, and often home weddings, with some even travelling out of the country to get hitched overseas, defying family traditions and social pressure and making huge savings in the process. As reported by Saudi Gazette, although the scale of Saudi weddings is a fraction of what used to be the norm, many iconic traditional elements still remain, such as the traditional dances by the groom while clutching a decorative sword. 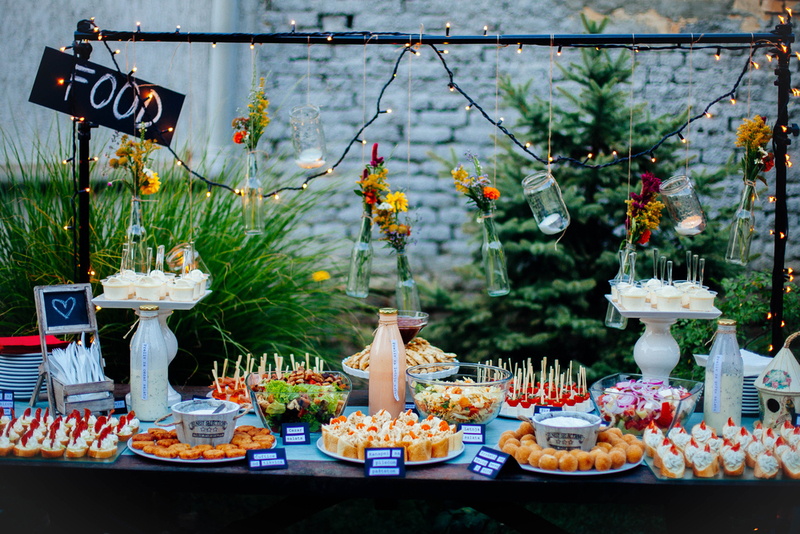 However, former expectations are no longer a source of economic strains for grooms, and waste such as the mountains of food that often gets trashed at the end of the party is much reduced. For years, it has been common knowledge that Saudi Arabia is one of the world's highest concentrations of super rich households, and the former privilege of having government subsidies and low taxes has always been greatly reflected on social events across the Kingdom. In fact, as pointed out by the news site, annual spending on marriages in Saudi Arabia exceeds SR2 billion ($533 million), the highest in the Arab world. However, the average spending on marriages have dropped greatly (by 25 percent over 2018, for instance). Today, Saudi Arabian youth are finding creative ways to get married for less than generations before them and they are also providing sources of support for people coming against the opposition of family members to their more contemporary, less-extravagant approach to getting hitched, such as "affordable marriage" self-help groups that counsel young men on tackling the social pressure to overspend.